You may use a Paypal account, OR with your own credit or debit card through PayPal. Click HERE for membership perks information. List of Our Donors & Members – Your name will appear here when you donate! 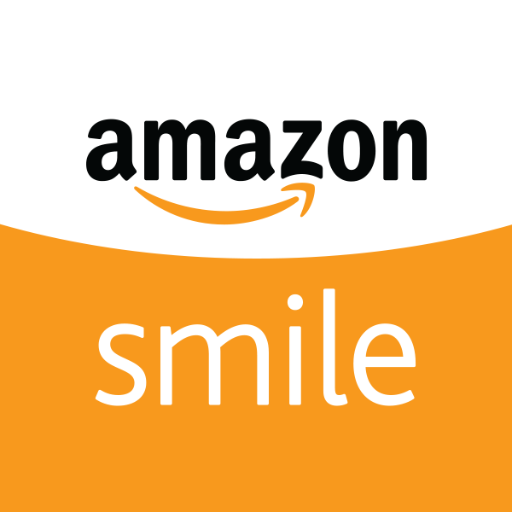 Amazon Smile: Shop on Amazon and support us – NORTH END ARTS RISING, INC. – at the same time! Go to smile.amazon.com and enter North End Arts Rising Inc as the organization. No special password needed. TD Bank: Sign up for TD Bank’s Affinity Program and they will donate to us — for you! Use our code: AH049. If you open a new checking account you get $25, and we get $50!